Digital Operative welcomes our newest Project Manager, Adaeze N-Udoh. Adaeze got her brand and digital career started in the Television industry where she interned for the Dr. Phil Show along with The Doctors. After graduating with a BA in Broadcast Journalism from California State University, Fullerton- Adaeze spent her time in the Fashion, Retail and Lifestyle brands space, moving into marketing and project management. Perry Ellis International, Laundry by Shelli Segal, Paige Denim, Dolce Vita, J Brand & Davines are just a few of the brands she has PM'd for before coming to DO! Outside of the office, Adaeze enjoys Photography (coastal and nature), songwriting, learning the piano, independent films, foreign films, Latin music and dance, musical theater, stand-up comedy & volunteering. 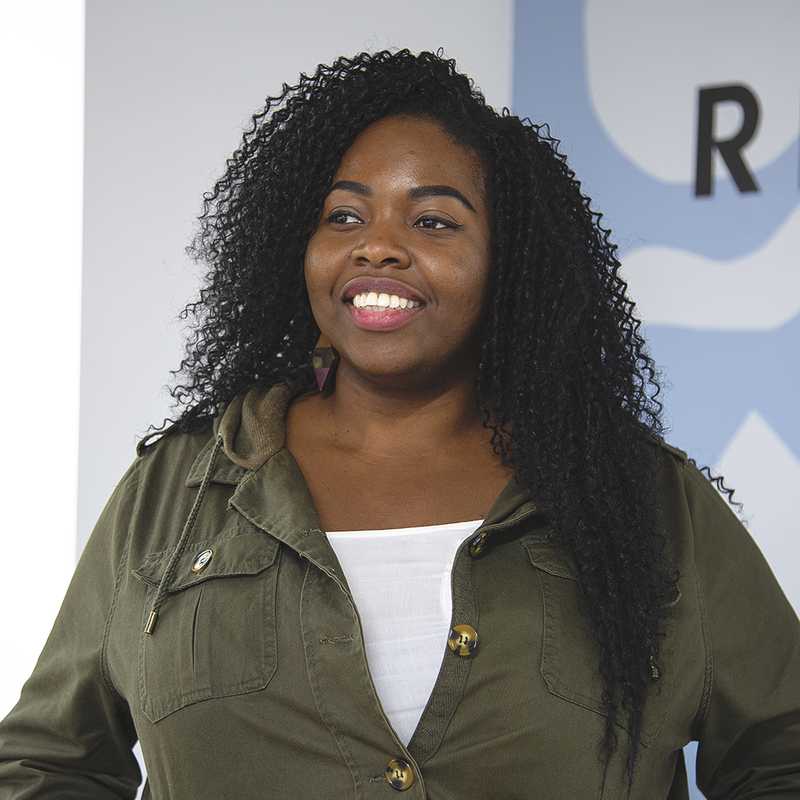 We are so thrilled to have Adaeze join our San Diego office and Digital Operative family!